List of the best Eleanor Powell movies, ranked best to worst with movie trailers when available. Eleanor Powell's highest grossing movies have received a lot of accolades over the years, earning millions upon millions around the world. The order of these top Eleanor Powell movies is decided by how many votes they receive, so only highly rated Eleanor Powell movies will be at the top of the list. 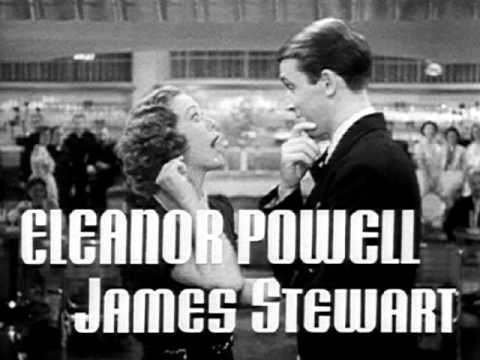 Eleanor Powell has been in a lot of films, so people often debate each other over what the greatest Eleanor Powell movie of all time is. If you and a friend are arguing about this then use this list of the most entertaining Eleanor Powell films to end the squabble once and for all. If you think the best Eleanor Powell role isn't at the top, then upvote it so it has the chance to become number one. The greatest Eleanor Powell performances didn't necessarily come from the best movies, but in most cases they go hand in hand. List is made up of many different films, including Broadway Melody of 1936 and George White's 1935 Scandals. "This list answers the questions, "What are the best Eleanor Powell movies?" 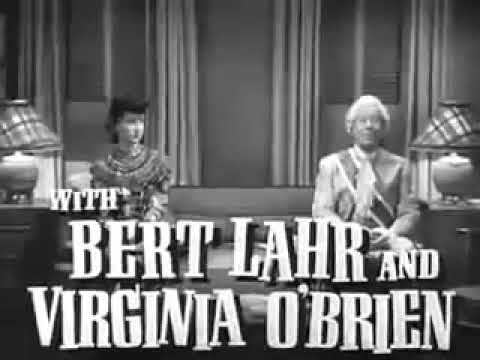 and "What are the greatest Eleanor Powell roles of all time?" 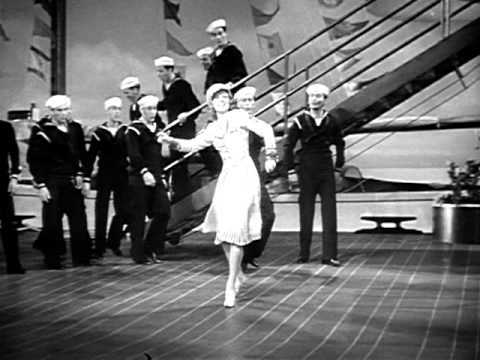 Ship Ahoy is the title of a 1942 musical-comedy film produced by MGM, starring Eleanor Powell and Red Skelton. 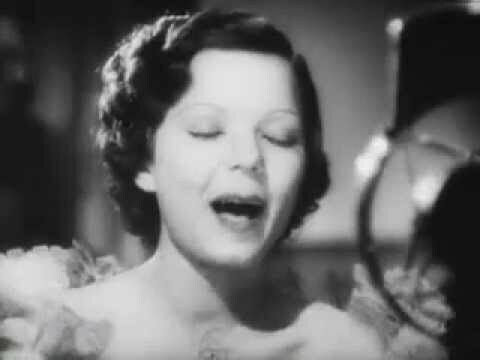 George White's 1935 Scandals is an American musical film, written by Jack Yellen and produced in 1935 by Fox Film Corporation. It was a follow-up to the 1934 release, George White's Scandals.